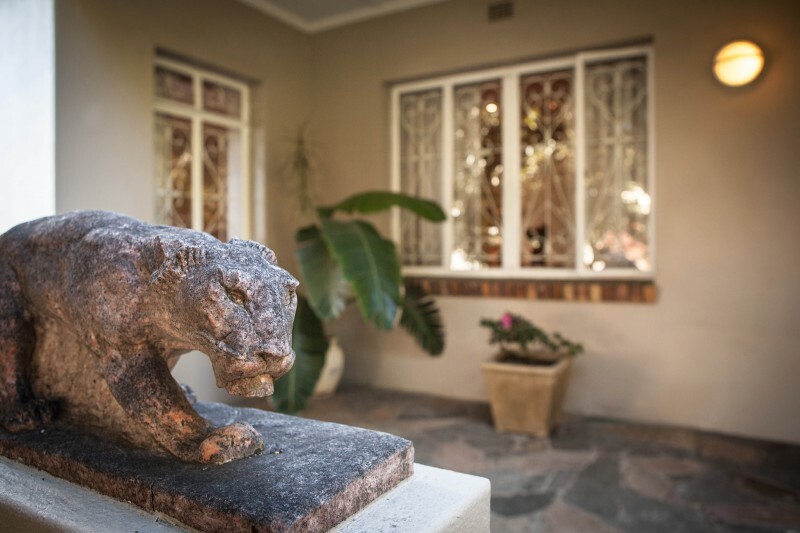 The Lions is a spacious and recently refurbished double-story, Victorian establishment situated in the leafy suburb of Tamboerskloof, boasting magnificent views of Table Mountain and Lions Head. 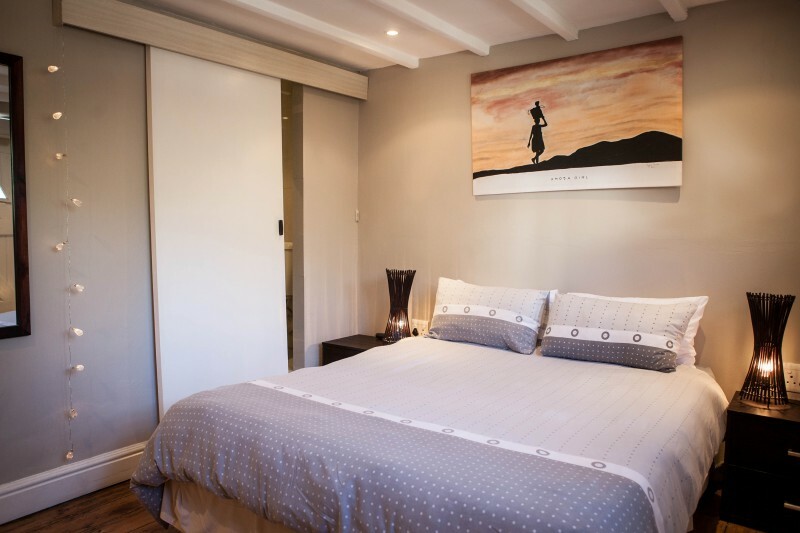 The Lions is ideally located in the heart of Cape Town between Table Mountain and the City Centre, The Lions has retained its old-world feel with the original Oregon floors and a hint of South African colour and spirit. We are located in the heart of Cape Town between Table Mountain and the City Centre. 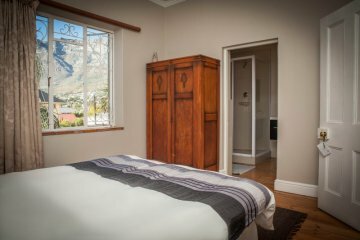 The Table Mountain cable car, Victoria & Alfred Waterfront as well as Camps Bay and Clifton beaches are all located within a 10 minute drive. 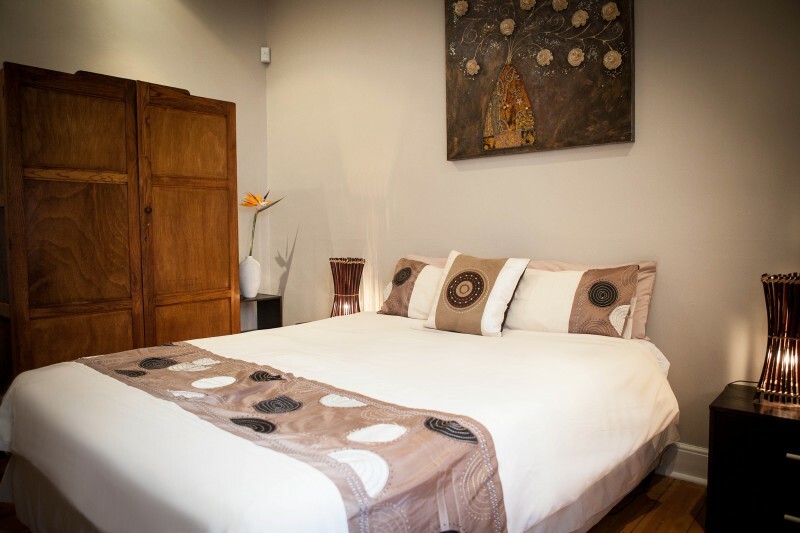 The area also boasts a variety of highly recommended trendy restaurants, coffee shops, and deli's, most of which are all within walking distance of the guest house. 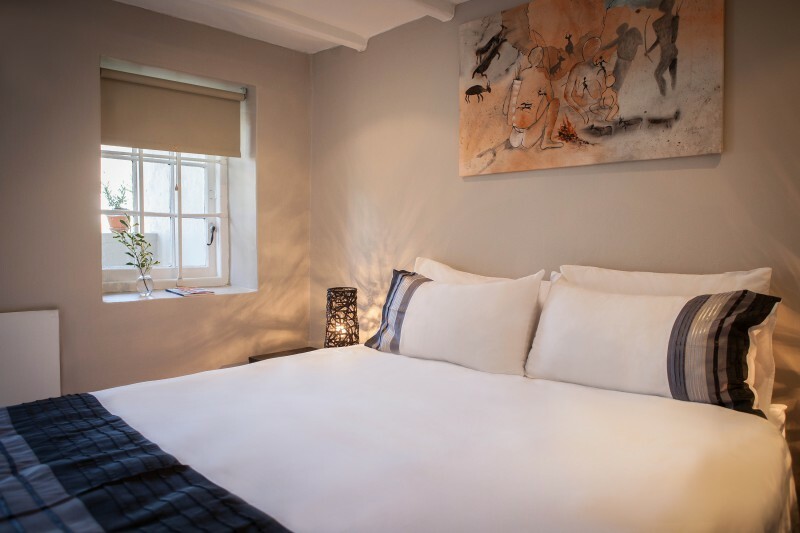 The Lions comprises six bedrooms offering accommodation for up to 12 guests. 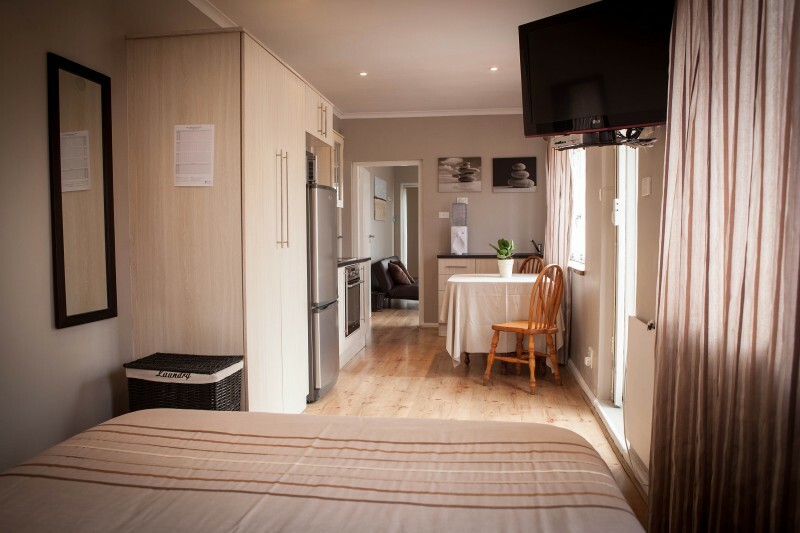 Each room sleeps two people and all have en-suite bathrooms. 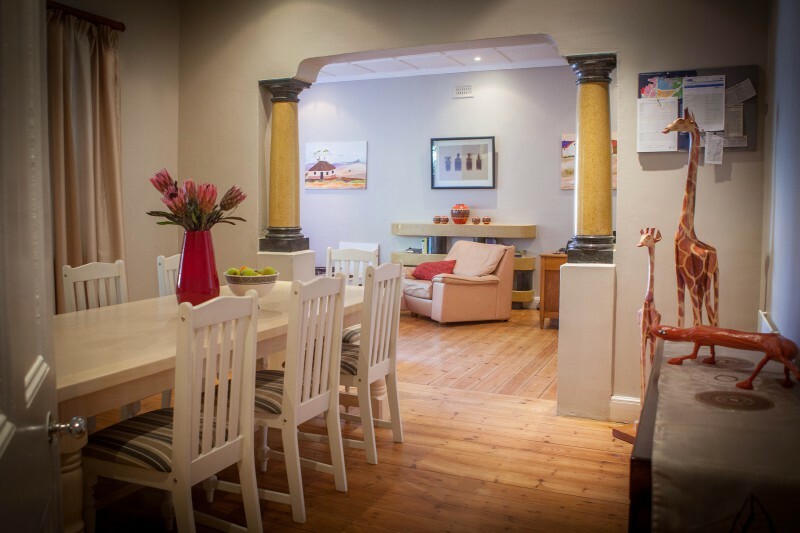 There is an open-plan lounge and dining area with a modern kitchen and separate scullery. 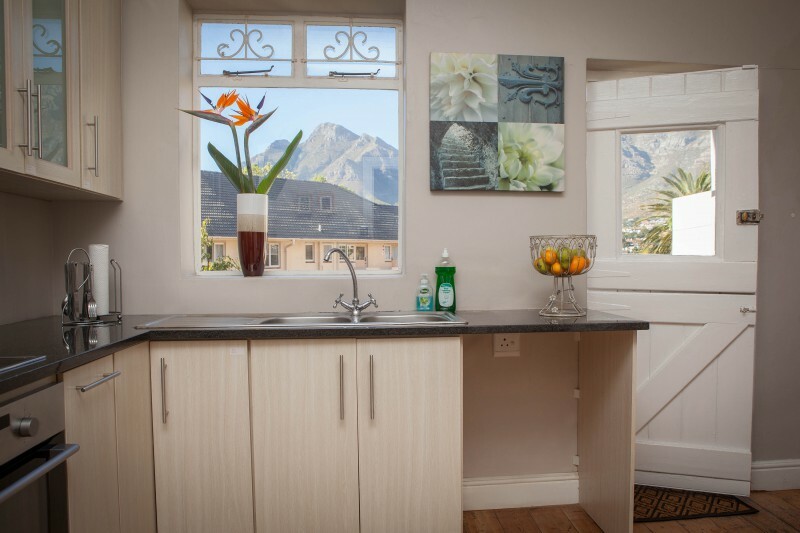 The fully-equipped, modern kitchen includes a fridge/freezer, oven, hob, microwave and washing machine. 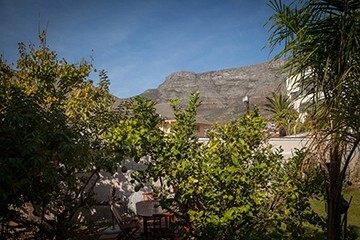 We have a peaceful, private garden and space to enjoy meals outside whilst soaking up the view of Table Mountain. 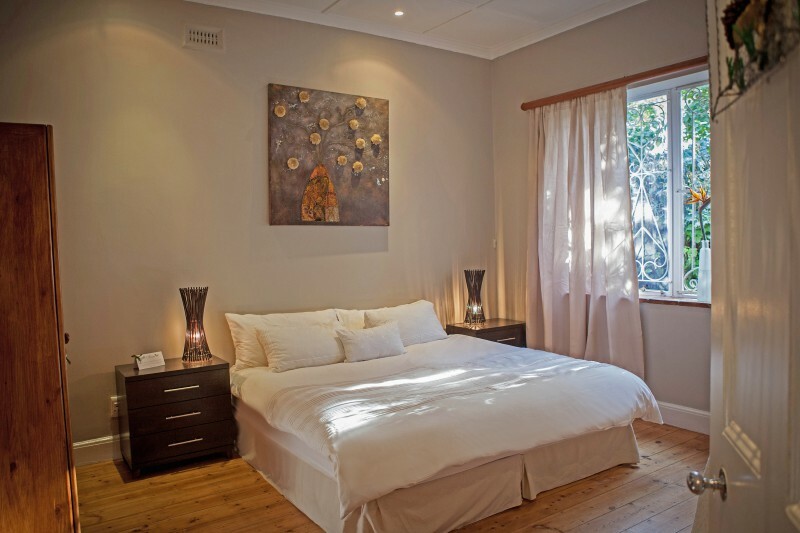 DSTV and unlimited ADSL is included, all linen is provided and the guest house is serviced on a daily basis. 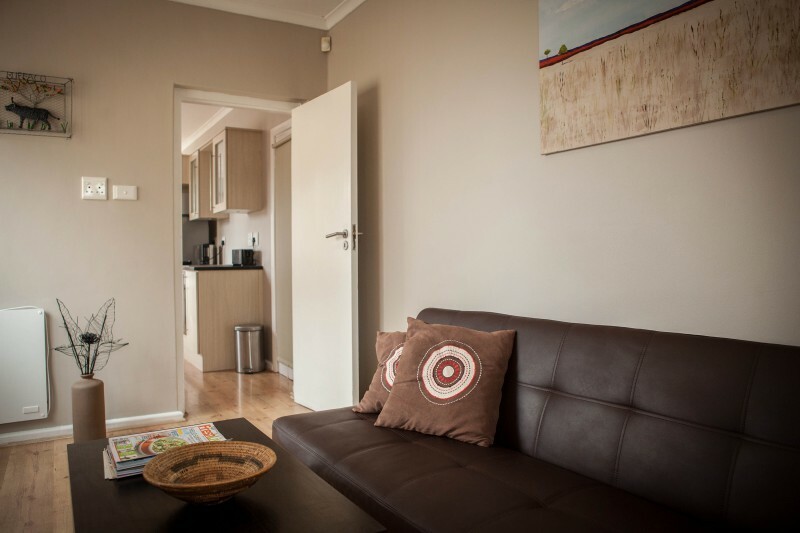 There are limited parking bays available and includes a sophisticated alarm system throughout the establishment for your safety and for peace of mind.